Diabetes is one of the most common illnesses in the world. In fact, over 8.8% of the global population suffer from diabetes. While this number is concerning enough in and of itself, it’s all the more alarming when you consider the fact that the number of diagnoses is expected to rise over the next decade. If you buy treatment products in bulk, then you need to know when they expire. Every time you receive medication or test strips, program into your phone when they must be used by. 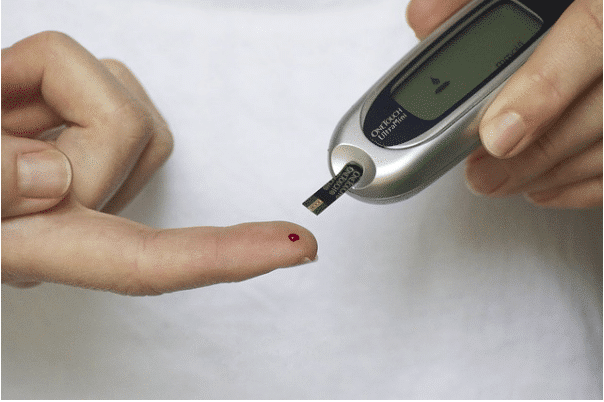 If each item has still not been used as the expiry date moves ever closer, then consider looking into selling your diabetic testing strips for cash to help mitigate your potential losses. Not all pharmacies are equal in terms of price, so it’s worth shopping around to ensure you’re getting the best possible deal on your prescription redemptions. When considering treatment options, it’s vital that you are vocal about your care team about your need to keep costs low. Always ask for generic medication where possible, and query whether there is any way that costs can be reduced in general. Any good doctor will be more than happy to work with you to make the treatment of your condition as affordable as possible, so be honest and ask for guidance when needed. If you’re struggling to find the funds you need for your medical expenses, then investigating the possibility of Patient Assistance Programs is likely to be a wise step. If you are on a low income, don’t have insurance, or are otherwise struggling to pay your medical bills, these programs could be of use to you. It’s worth taking the time to find out more about how they work and what you need to do to apply. Your diet is a vital component of your health as a diabetic, so this is an area where your funds have to be used wisely. One of the best ways of controlling your food costs is to buy in bulk and if you have the time to do so, meal prep. Meal prepping is particularly useful for diabetics, as you can always be sure to have a “safe” meal available to you should you need to eat in a hurry. Always check the warranty on any of the electronics you buy to manage your diabetes. It’s often worth paying more for a longer warranty than buying a cheaper gadget that you may need to replace in a year’s time. Hopefully, the above tips will be beneficial to helping you manage the costs of your diabetes and help you deal with the condition in the long term.